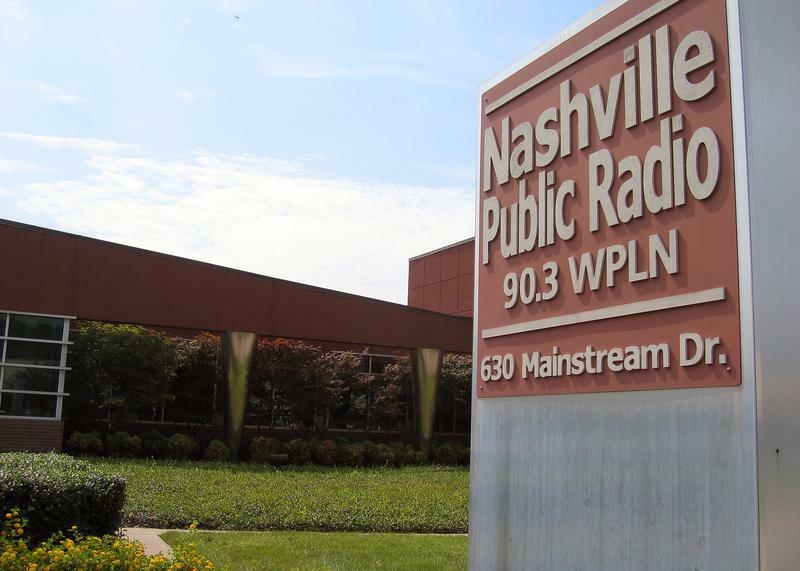 Nashville Public Radio’s newsroom is hiring a Spring 2019 reporting intern. As an intern at WPLN, you will get hands-on, intensive experience producing stories for an award-winning newsroom. You'll learn how to cover daily news, gather sound like a pro and build a substantial portfolio of radio scripts and web posts. You may also assist with social media and podcasting. What kind of applicants do we look for, you ask? Our top candidates work hard and are curious about the world around them. We want people who thrive on deadlines, know what makes a sharp story angle, take feedback well and constantly strive to improve their own work. Excellent writing skills are a must. We give strong preference to applicants with previous reporting or audio storytelling experience. We ask that interns commit at least two full days a week to the program for 15 weeks, and we provide a small stipend based on time commitment. Please send a) a cover letter explaining what you hope to gain from this internship, b) a resume, c) contact info for three references, and d) three to four writing or audio samples to jobsearch@wpln.org. The deadline to apply for Spring 2019 is Friday, Nov. 2.